Dr. Sudarshan Dutta presenting formal vote of thanks during the inaugural session. Rice is one of the most important cereal crops in eastern India as well as South Asia as a whole. 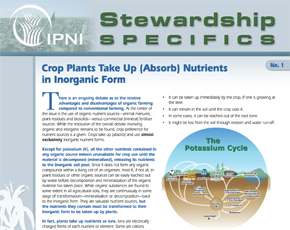 IPNI South Asia Program presents a webinar on Nutrient Expert for crop advisors, agronomists and extension staff wherein the need for developing Nutrient Expert, it's utility under South Asian situation, and the scientific principles involved in the development of the software are discussed. 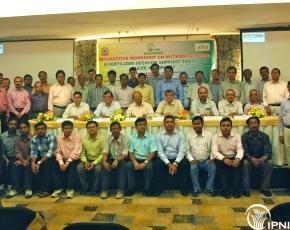 Group photo with all the participants of the Nutrient Expert interactive workshop. 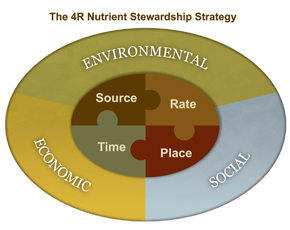 Scientists and industry professionals gathered to learn and discuss “Nutrient Expert” – a fertilizer decision support tool for maize and wheat. 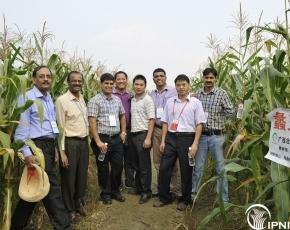 Moving Ahead in South Asia - agriculture and food security in the world today. Will the improvements of food production be able to match population growth? 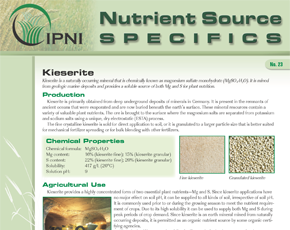 Nutrient Source Specifics are one-page fact sheets highlighting various fertilizers and nutrient sources. 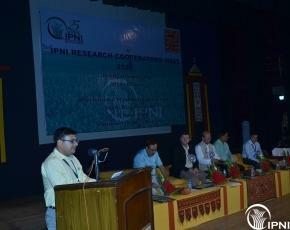 Written by IPNI scientific staff, these items are primarily for educational use by a non-technical audience.